Fairfax County, Virginia, is a part of the Washington D.C. metropolitan area. Over 1.1 million people live in what has been ranked as the second most affluent county in the nation. Only Laudon County, which lies just to the northwest, outranks Fairfax County. Tysons Corner is in Fairfax County, and its major regional malls attract tens of thousands of shoppers every day. The Algonquin-speaking Tauxenent people lived in the region for centuries prior to the arrival of those of European descent. Capt. John Smith recorded information about their villages along the Potomac in 1608. Throughout the 17th century, settlers continued to arrive in the area. The county was formed in 1742 from the northern section of Prince William County. George Washington built Mount Vernon on a bluff overlooking the river. Now that the Oak Marr RECenter has been renovated, the facility is one of the best of its kind in the area. There's over 12,000 sq-ft of water activities. The centerpiece of the Oak Marr RECenter is the heated Olympic-sized swimming pool. The diving area includes one-meter and three-meter boards as well as a five-meter tower. The shopping in the Tysons Corner area is truly world class. The Tysons Corner Center offers more than 300 specialty stores, boutiques and department stores. It is now one of the top five malls in the nation. Tysons Galleria offers discriminating shoppers true luxury shopping opportunities. In May, numerous residents with Fairfax County real estate enjoy the Northern Virginia Fine Arts Festival in Reston. Every June, many that live in Fairfax County VA homes attend the Celebrate Fairfax Festival at the Fairfax County Government Center. The Wolf Trap National Park for the Performing Arts hosts the International Children's Festival every September. The campus of George Mason University is a center for the arts in the county. The Patriot Center is a major venue for concerts and other performances. The university's Center for the Arts is one of the more significant arts venues in the region. The affluence present in the county guarantees that a wide assortment of luxurious Fairfax County properties will be available to the discriminating Fairfax County home buyer. Some of these homes for sale in Fairfax County will be historic mansions dating back a century or more. 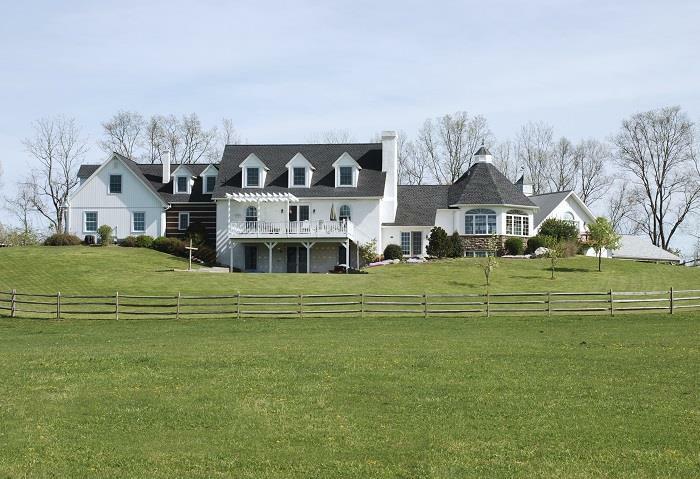 Much of this Fairfax County VA real estate will include significant amounts of acreage. The growth in the county also ensures that your Fairfax County real estate agent can show you newer Fairfax County homes in up-to-date subdivisions. Many of these Fairfax County homes for sale will feature energy efficient designs, all-brick construction and multi-car garages. 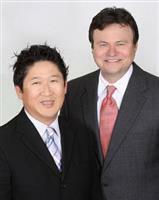 Whether you desire a luxury condominium or a home in the country, Brian Hong and Jery Beamer can show you real estate in Fairfax County that will beautifully address your wants and desires.